Ecuador is a small country in South America. It has a population of about 15 million. It is slightly larger than the Federal Republic of Germany and lies on the west coast of South America between Columbia and Peru. 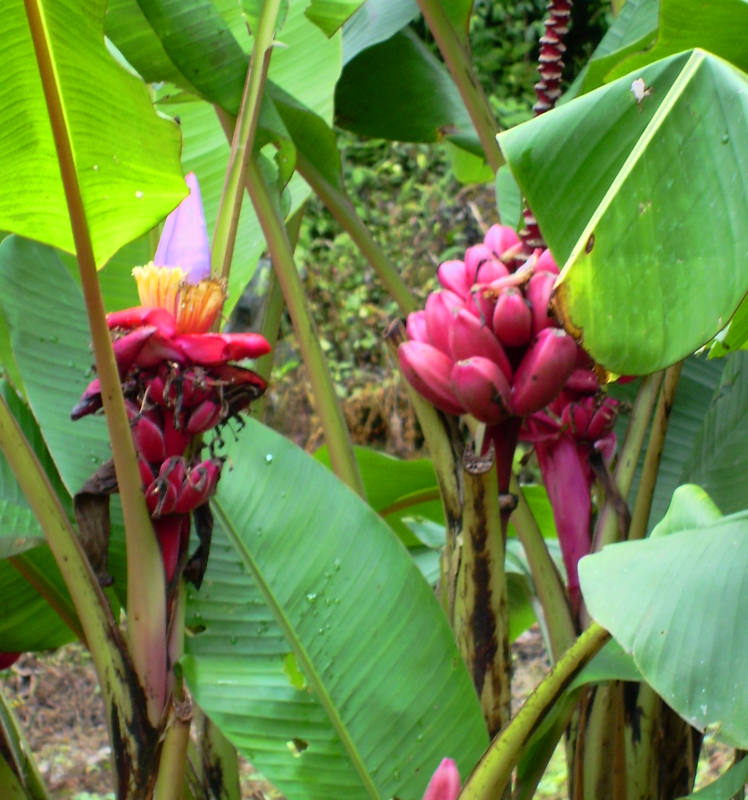 Ecuador exports oil, bananas, cocoa and flowers. Unemployment and underemployment are common. They lie between 50 % and 60 %. There is a large gap between rich and poor. 40 % of the population live below the national poverty line (1 – 2 USD a day) . 20 % are extremely poor (less than one USD a day). As is the case everywhere else, it is the children that suffer most. Even small pre-school children have to work in order to support their families. A lot of children are left neglected to fend for themselves and experience domestic violence at home. They leave home and end up on the streets where they try to survive shining shoes, carrying goods for people, working as a car park attendants or collecting garbage. Many end up in prostitution. In the mountain villages many families still live in windowless mud huts. It is common to find that they only have one room in which they cook and sleep. Often they have no sanitary facilities and no running the water. The partly desolate situation of these families often leads to problems such as malnutrition. Poor hygiene and unclean water leads to many diseases. Ecuador has no health insurance by law. Thus, the poorer population suffer the most – with no health services at all. All in all: countless people have no provision with basic supplies and it is children which are most affected by this. However Ecuador also has its sunny sides! There are four geographical regions with completely different sceneries. The coastline (Costa) is characterized by long sandy beaches, mangrove forests and lush tropical vegetation. Ecuador has an ethnically diverse population. The large proportion of the black population is mainly to be found on the coastal part of Esmeralda. They are descendants of former slaves from Africa, which were brought in by their colonial masters from Spain. The Andes Mountains (Sierra) divide the country significantly in the three regions. The volcanoes with snowy peaks up to 6000 m above sea-level fascinate many climbers. Spectacular landscapes are a breath-taking sight to nature lovers. The Indian population inhabits this landscape in the same way they did a hundred years ago. It gives one the impression that time has stood still. In this belt, 2800 m above sea-level lies the capital city of Quito with its 2 million inhabitants and Riobamba with 125 000 inhabitants where our Children’s Village is being constructed. 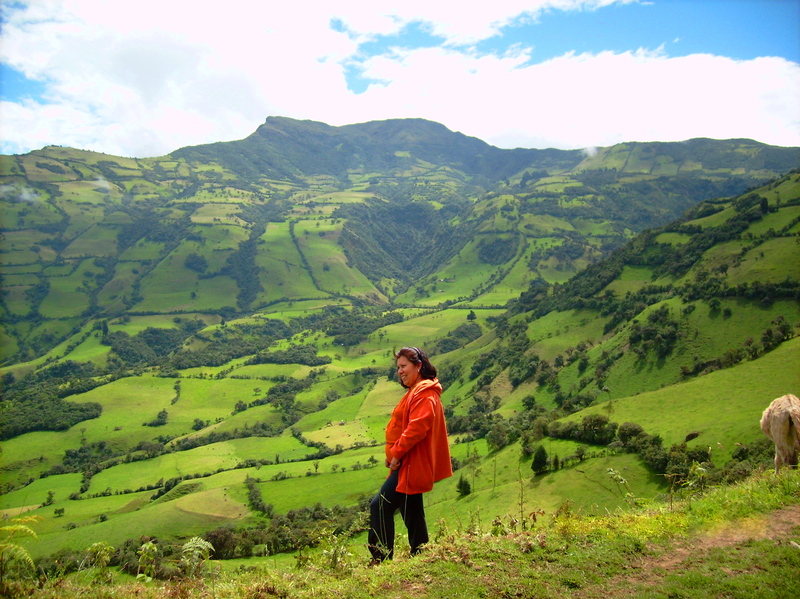 The jungle region (Selva) is the third region of Ecuador, and again you find yourself in a totally different “world”. The climate is humid, the vegetation lush and green. The people here have their own appearance, and the farther we penetrate into the green thicket, the more intense the people live their traditions. A fourth part are the Galapagos Islands in the Pacific, about 1000 km away. The archipelago of the Galapagos Islands is a unique nature reserve. The wildlife is stunning. It gives tourists a perfect picture of nature. However, wildlife is threatened by different kinds of human activity. Ecuador has no summer and no winter. There are only two seasons: the dry and the wet season. The environment can change drastically within a few kilometers: Extremely different landscapes can be found in a relatively small space next to each other. Height is the determining factor: tropical, hot moist forest below 1000 m, temperate climate at 2000 m, dry Sierra at 3000 m, cold stone deserts over 4000 m and the eternal glacier ice above 5000 m.
It is worth visiting Ecuador.